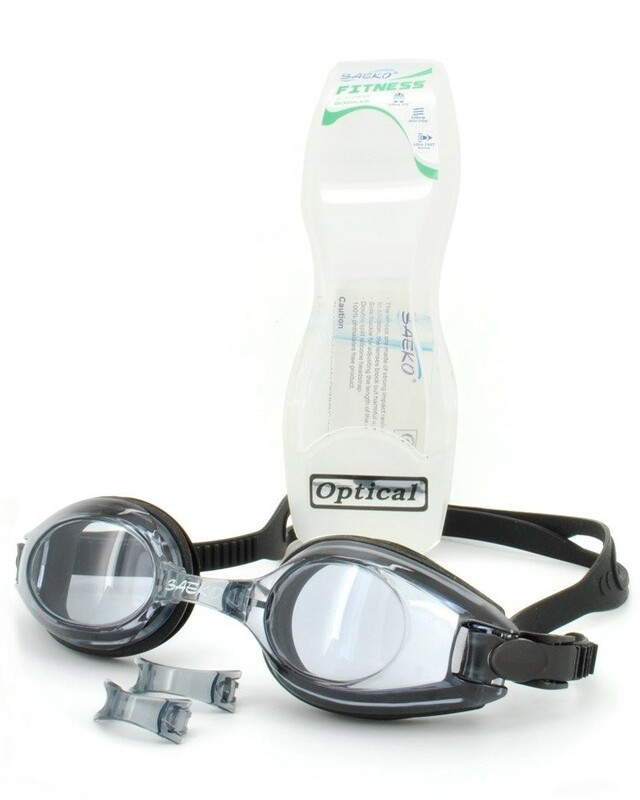 Saeko's single vision prescription swimming goggles are our high quality single prescription goggles solution. Three different nose bridges Lenses with 100 % UV polycarbonate protection Anti-fog coating - do not clean with a microfibre cloth. 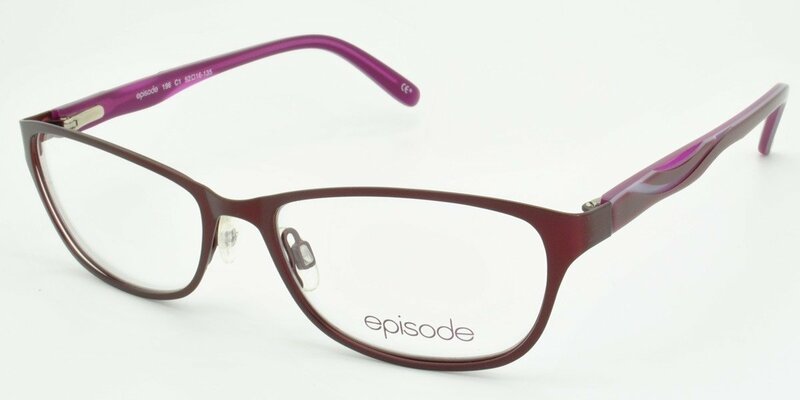 Same prescription for both eyes Prescription range from + 8.00 to – 8.00 spheres only. These lenses are spheres only. 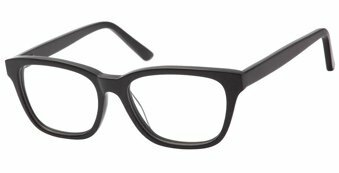 Simply choose a prescription from our menu that is close to your normal glasses prescription or ask your Optician which would be best for you. Please note if you have cyl and axis values on your prescription these prescription goggles cannot correct for these.